I have been watching old episodes of Fixer Upper back-to-back lately and it’s always a little dangerous when I get too immersed in tv shows. Basically, it spreads over into real life and now, I’m deep in Pinterest looking at home renovations. We live in a lovely townhouse and there’s only so much you can do to your own home before you run out of rooms. I’ve been trying to convince Chris we should do some ‘fixer upper’ projects on other houses though, it’s incredible the transformations that can be done! One area that I think makes a huge difference to a house is definitely the kitchen. 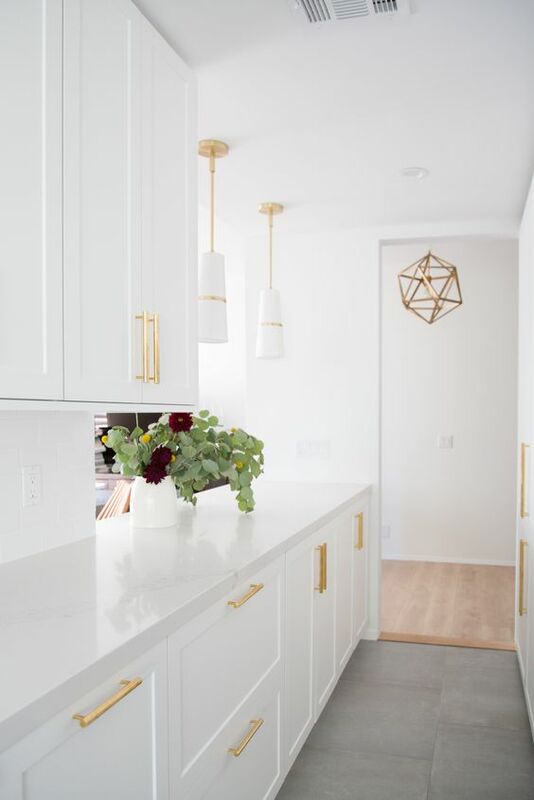 It really is the heart of a home and from watching so many seasons of Fixer Upper with Chip and Joanna, if I’ve learned one thing, it’s that a fabulous kitchen is key. I love the fresh, clean feel of white kitchens. 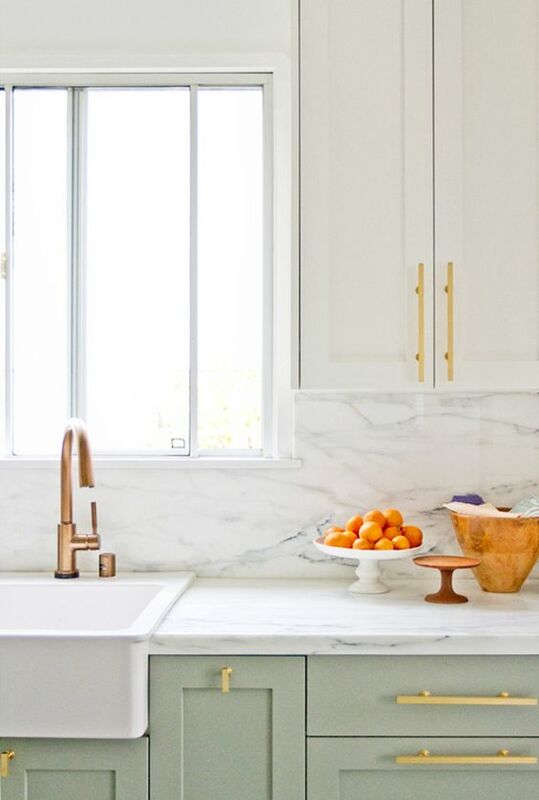 Gorgeous white marble bench tops look incredible! 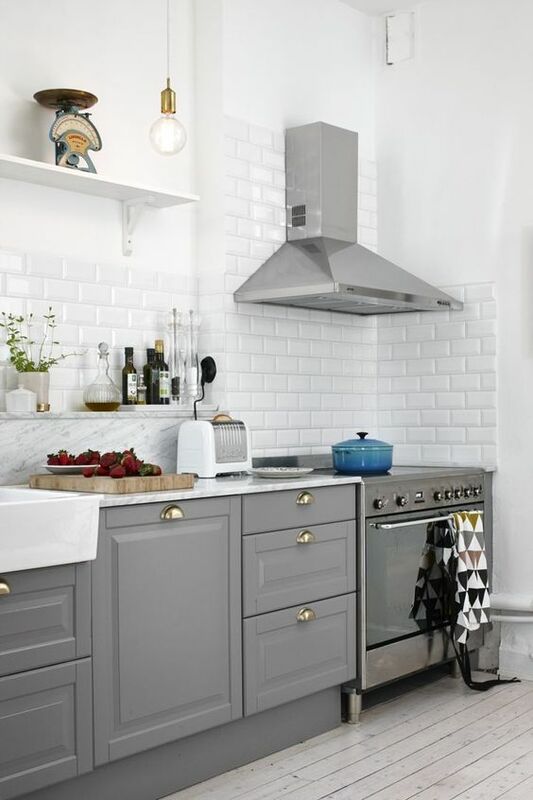 They can also be pricey… which led me to discover some of the amazing Ikea kitchen makeovers on a budget. I definitely think mixing high and low budget items can create a stunning result that won’t break the bank. 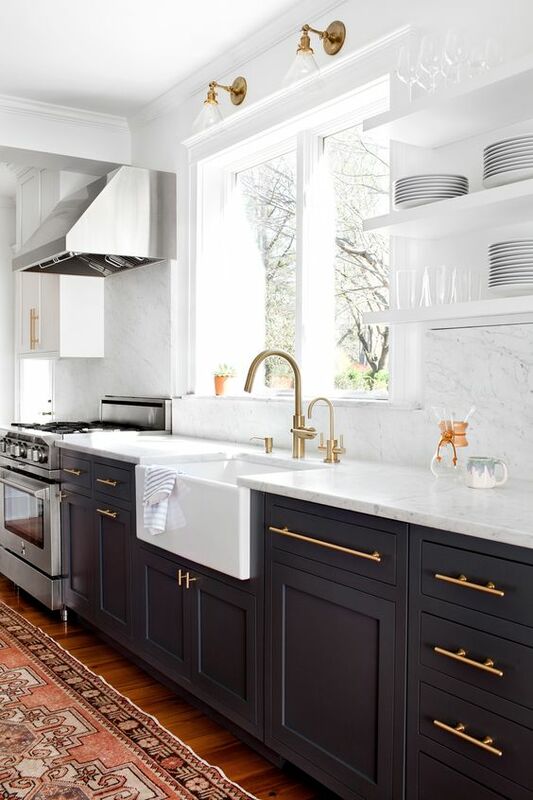 For example, choosing Ikea cabinets and then opting for a high-end bench top will give your kitchen a luxe feel and this mix-and-match approach can work for a variety of budgets. I realised today just how many Ikea kitchen ideas on Pinterest I’ve discovered and saved in my private board. It made me think I should share them with you! I’d love to hear from you about kitchens… have you ever renovated a kitchen? Do you have any tips or great ideas you learned trough the process? Please share!